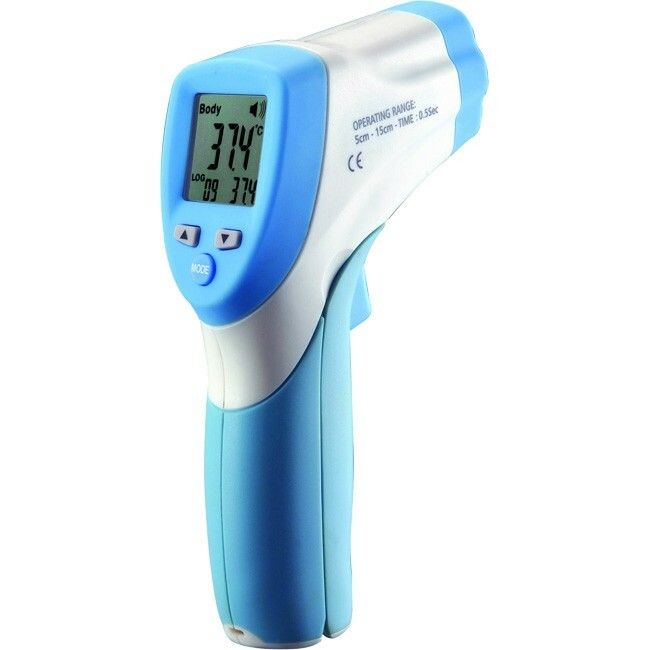 Very simple to use, it reads the body temperature instantly and without contact. Thermoflashis particulary efficient for taking the temperature of newborn babies andvery young children. As there is no contact, you can immediately start again and again and as many times as you wish to take the temperature of the other family members without having to disinfect or change the tip. Power off Automatic shut off after7 seconds, approx.